Hearing, smell, touch, sight and taste: this is CasaBio. A philosophy of living, a container of ideas and initiatives on certified quality and energy efficiency. 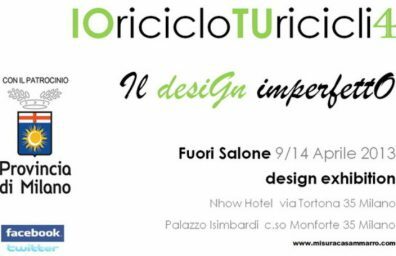 After the success of the events that took place recently at the Fairgrounds Malpensafiere, CasaBio City, the first container ideas and initiatives 'from the spoon to the city' dedicated entirely to live green, this year is tinged design and arrives at FuoriSalone. 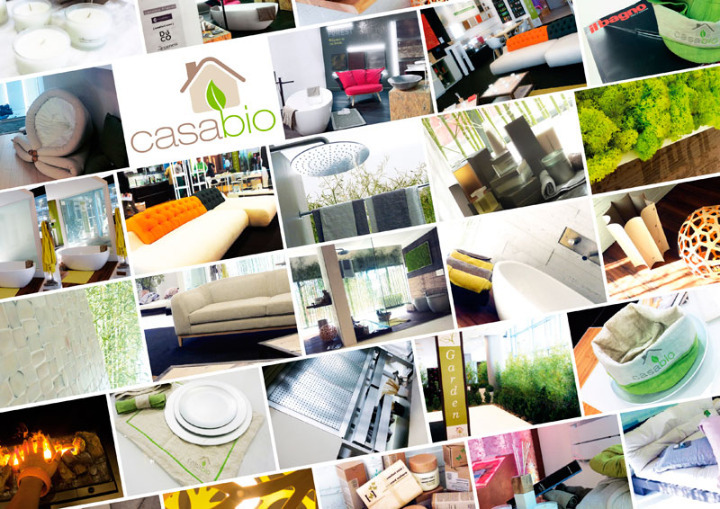 CasaBio reflects the experience of more than 30 among the best companies in the industry between green building and bio-architecture, united by a concept of aggregation, a "system group" with the aim of creating and producing the banner of the green. Visit CasaBio therefore means discovering materials and surfaces, building technologies, design, furnishings and their complements, but also food, products for body care and home. Central remains always the man, invited to compete with his sense of responsibility but also with its aspiration to the welfare and awareness of his choices. 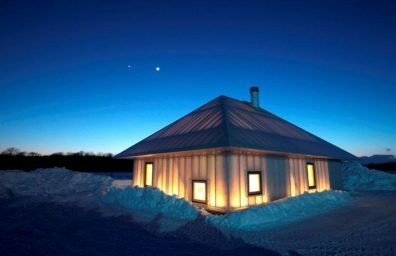 CasaBio it's a project that interprets a new way of living, a nuovomodo of conceiving life, a sort of "renewed humanism"That puts man and his well-being at the center of world. 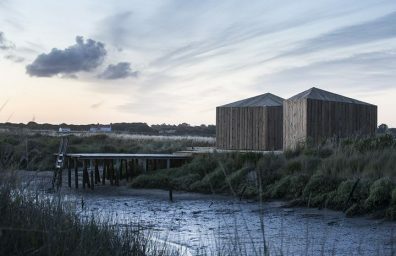 Developed and implemented by a network of partner companies that believe in the philosophy of environmental sustainability and operating in the Communication, Design and Architecture with the media partnership of some of the most important magazines, including "Il Bathroom". It is a real home, living a loft 200 sqm located in the "Green Stage" of Via Savona 33, an exclusive space where you can experience unprecedented, discovering with all five senses the quality and efficiency of the products that are environmentally sustainable. CasaBio proposes an experiential path to 360 degrees starting from the theme of green to get to touch all aspects of life, from food to fashion, taking advantage of the infinite potential of communication. During the week of Fuori Salone CasaBio will be enriched by a series of events, from green breakfast and green cocktails and workshops dedicated to one of the latest trends in gardening, gardening synergistic. Each initiative will be told on the corporate website CasaBio www.casabioclimatica.it within a blog, where, day after day, like a diary, you will find information, comments, photos and reflections on the current day. 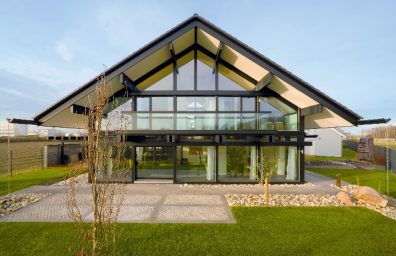 CasaBio is a project to raise awareness and insiders to the most current topics in the field of green, with housing solutions that help ensure an excellent quality of life. CasaBio is a format which is a collaboration between partners operating in different realities, Chocolat Advertising, Logrand Design Studio e Studio pixel. Three reality from the world of Communication and Design who decided to unite in the name of a new way of life on a human scale, to devote the design, organization, promotion and dissemination of a CasaBio.